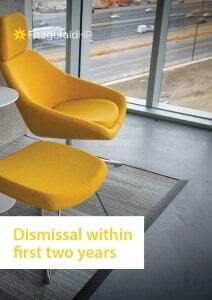 Dismissal within the first two years. In this HR guide, we look at the example of an employee with six months’ service who is underperforming. Her employers have decided to terminate her employment and want to check what process they should follow to ensure they minimise any risks to the company. 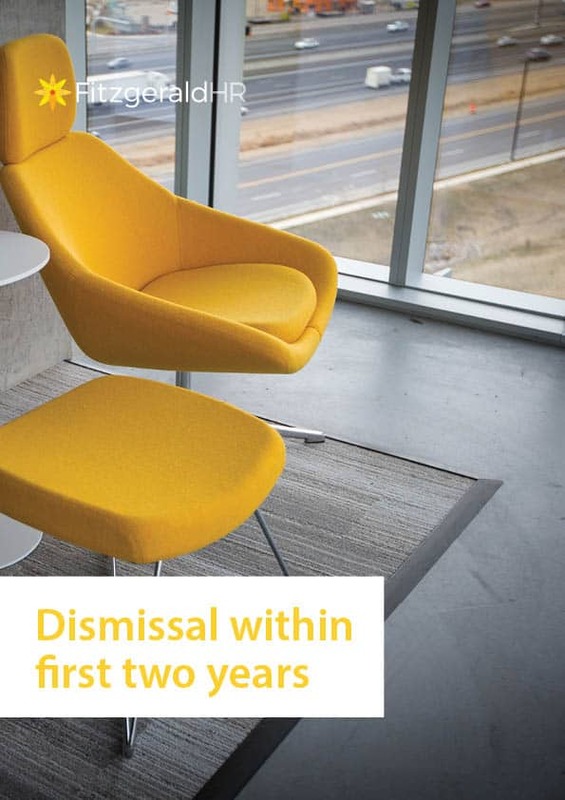 The process we recommend you follow in this guide will be the same for any performance dismissal where the employee has less than two years’ service.